It probably also didn’t help that the early online Sailor Moon fandom was filled with 30% made up lies, 30% fanfiction represented as real canon, and 40% nuggets of truth… when you were lucky. 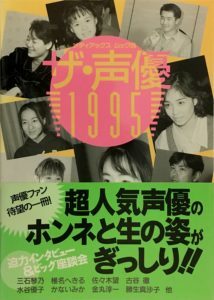 I can’t tell you how long it took me to figure out that there weren’t, in fact, “Sailor Knights.” 1997 was a dark year. — You portray Neptune as rather mysterious. She definitely doesn’t come across like you would in day-to-day life, and she rarely expresses her feelings in a straight-forward manner. They [the production staff] keep telling me ‘don’t put a lot of feeling into it!’ I really want to put my emotions behind it, but the production staff doesn’t want me to do it like that. But I can’t completely keep my emotions out of it, you know. That’s why I’m constantly thinking about where to put feeling into it, and where to suppress. 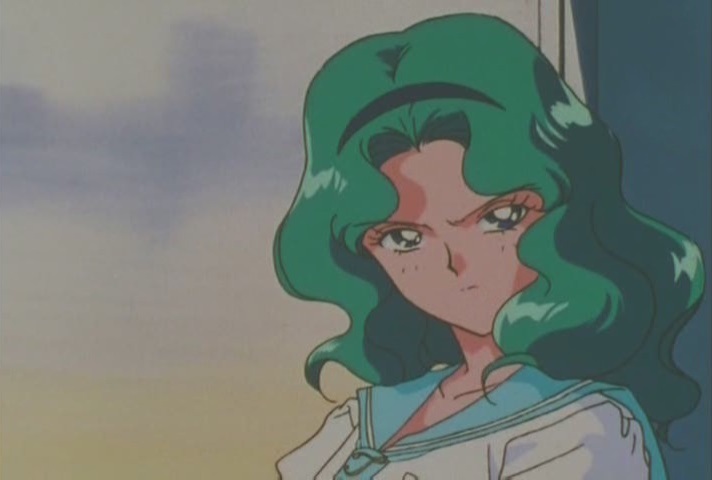 Which, I guess, partially explains away at least some of that cool demeanor Michiru has both in her normal life and in her escapades as Sailor Neptune. So, moving on, let’s take a look at what Megumi had to say about her character! What is the relationship between Uranus and Neptune? The director told us to “they may both be women, but play them like a husband and wife,” so I play the role with that in mind. What does Haruka think of girls? And, in particular, Michiru? I’m pretty sure she thinks that all girls are cute. And about the other Sailor Senshi too, for example? I’d say so. But with Michiru, their relationship is that of equals. I think they’re like friends, like partners, and even like a husband and wife. Interestingly enough, I don’t have the interview with me offhand, but this isn’t the first time I’ve seen the relationship between Haruka and Michiru described as that of husband and wife. And yes, I’m aware that I could use the term “spouse,” but that would be going against the dynamic of the relationship that they’re trying to express here, especially in terms of the roles these two play in their interactions together. But that’s more an interesting difficulty in the nuance of translation than anything else. 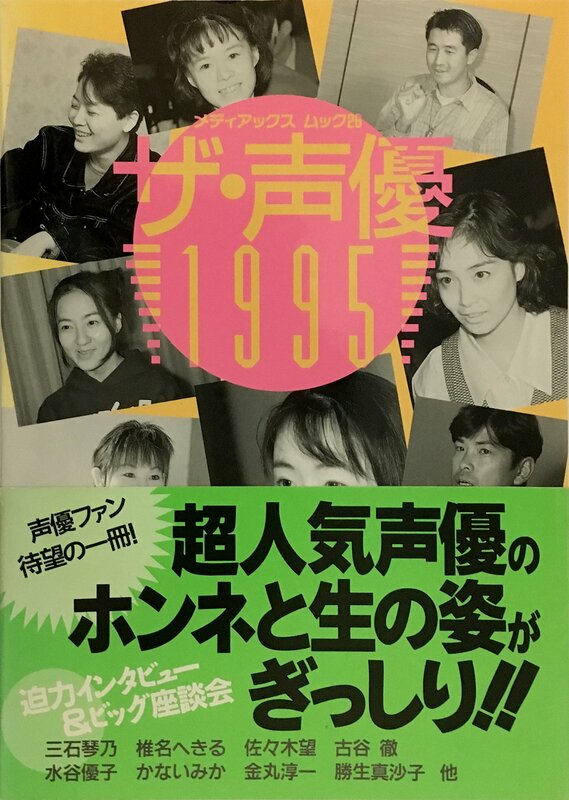 Unfortunately this magazine spent most of the interviews touching on Masako and Megumi’s careers as voice talents and on their other characters, such as the newly released Magic Knights Rayearth, so there isn’t too much to talk about with respect to their roles in Sailor Moon. 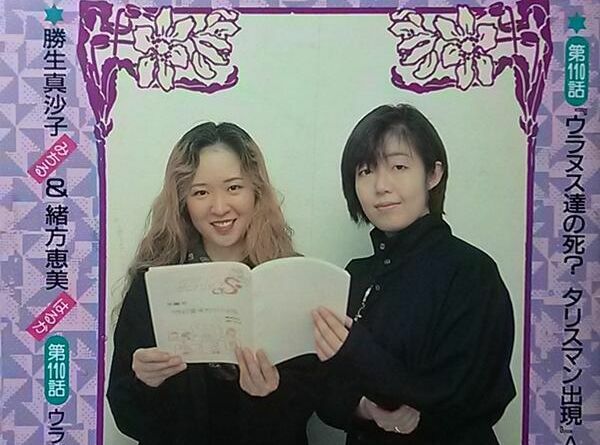 However, I always love reading up on how voice actors and actresses view their characters when bringing their characters to life, and it was definitely interesting for me to see how the anime production staff directed the portrayal of Haruka and Michiru. Read also: How Many Sailor Senshi Are There in the Sailor Moon Universe? On that note, is there a particular voice actress/actor you’d be interested in hearing more about? 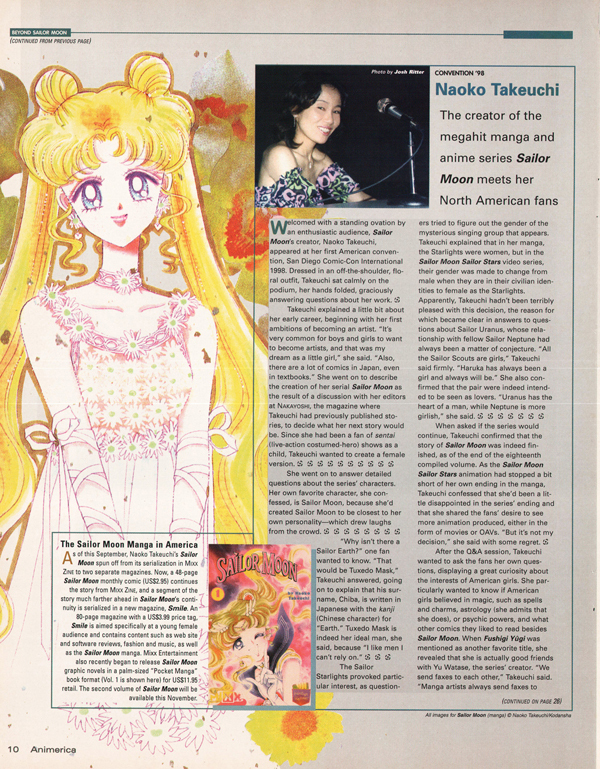 I have a bunch of old anime magazines and read these reviews often just for fun, but I’d be more than happy to see what I can find if you have any requests! Sure, dude! The more 90s anime factoids you’ve got for us the better. Is AnimeTheor.ist waking up from its long slumber? As someone who has developed an immense dislike of fan-canon and pairings (I’m looking at you Reinako) being pushed as fact. 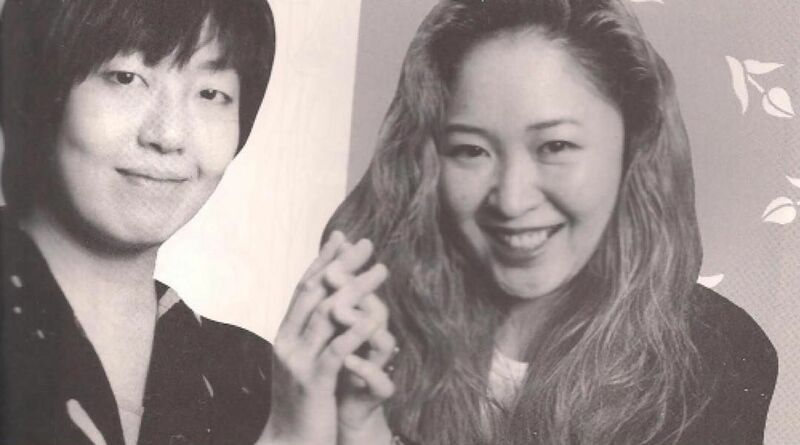 I am frankly glad that there was actual official confirmation on the status of this relationship, I assume the Director was our old friend Ikuhara. Given the time, age group and indeed country this first appeared, it was a pretty bold move. Even if there was still a distinctive masculine/feminine set-up with both characters, in that Haruka was the guy and Michiru the lady. But even today this sort of thing is still very rare in media (barring fetish material). On an additional note, it amuses me that the VO’s have very similar hairstyles to their characters. With Katsuki especially, all you need do is dye it. Yeeeeah, me and shipping don’t exactly have a good relationship. While I understand that fans have their own takes on the story and like different things about the series, it absolutely baffles me how one can say in the same breath that they “love Rei’s character,” and then in the next completely rewrite her personality in order to make her fit into whatever relationship they are in support of. By all means, like what you want to like… but how are you still a fan of the original character if you totally disregard her personality and how she’s portrayed in the anime and manga? =p I guess I’m just ranting now.